Meghan Markle prepares for her first Christmas as a member of the British royal family. Meghan Markle appears to be viewed with keen interest with holidays approaching soon, as the Royal Family continue decades-old traditions that some outsiders may find a bit unusual. 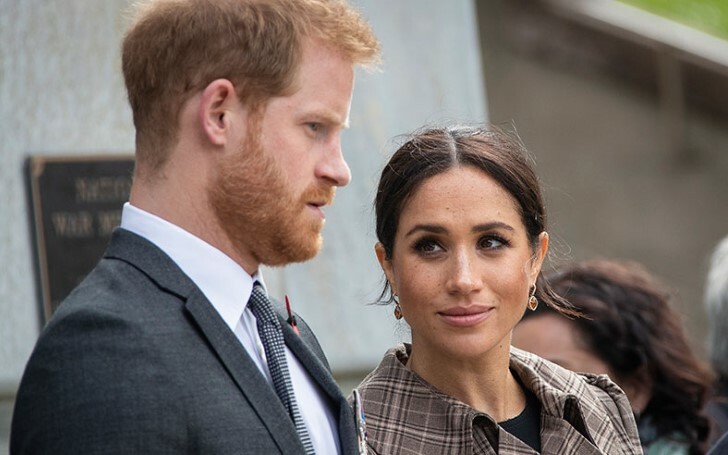 Although Markle and her husband Prince Harry are known to stray from the British monarchy’s customs from time to time, they’ll likely willingly participate in some Christmas activities and events at the request of Queen Elizabeth II. Here are some of the rather bizarre customs Markle and co. shall be expected to follow. The duo won't be singled out. Apparently, every member of the royal family follows this century-old tradition. The royal family has been retreating to Sandringham House, Queen Elizabeth II’s private country home in Norfolk, England. They are doing so each holiday season for the past two decades. There, they celebrate both Christmas and the New Year together. Moreover, there are certain customs the Royals have come to love over the years. Apparently, the Royal Family lays out their gifts on trestle tables and will exchange their gifts at teatime on Christmas Eve. The Royals are of German descent so they weave in German traditions to their celebrations. As far as gift giving is concerned, the Royals prefer when family members think outside of the box. Apparently, the crazier and more quirky is what they love. In 2017, Markle reportedly gave Queen Elizabeth II a singing hamster. A source claimed the gift was so funny, especially when the corgis tried to take hold of the toy. Queen Elizabeth II apparently wears a paper hat included in traditional Christmas crackers during Christmas lunch. She then shares the corny jokes with her family. It is believed that the idea of wearing a paper crown originated from the Twelfth Night celebrations, where a King or Queen was appointed to look over the proceedings. Some people get out of the Christmas spirit as soon as December 26 hits, while others take their time reflecting on the holiday. The latter kind tends to wait a few weeks to take down their Christmas decorations. The Queen definitely belongs to this category. As a matter of fact, it’s actually a tradition to continue the Christmas cheer through February.